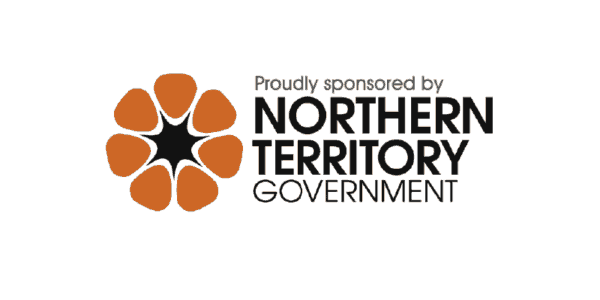 KRA hosts a variety of fun and inclusive events for the Katherine Region. 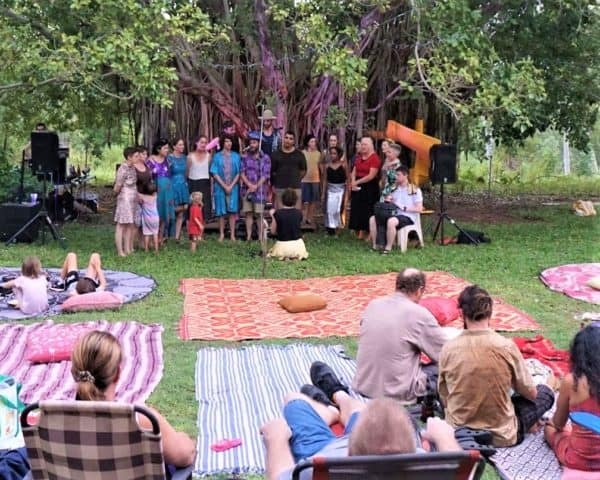 By becoming a member, you are supporting Katherine Regional Arts to continue to deliver great community arts projects in the Katherine Region. 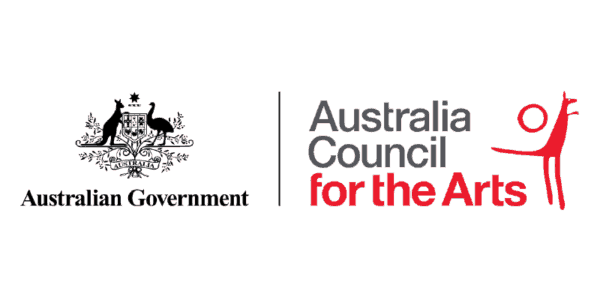 Vote at our Annual General Meetings and receive updates on what’s happening at Katherine Regional Arts. Receive discounts on studio workshops, access to hire studio facilities, discounted prices on Open studio’s & more. 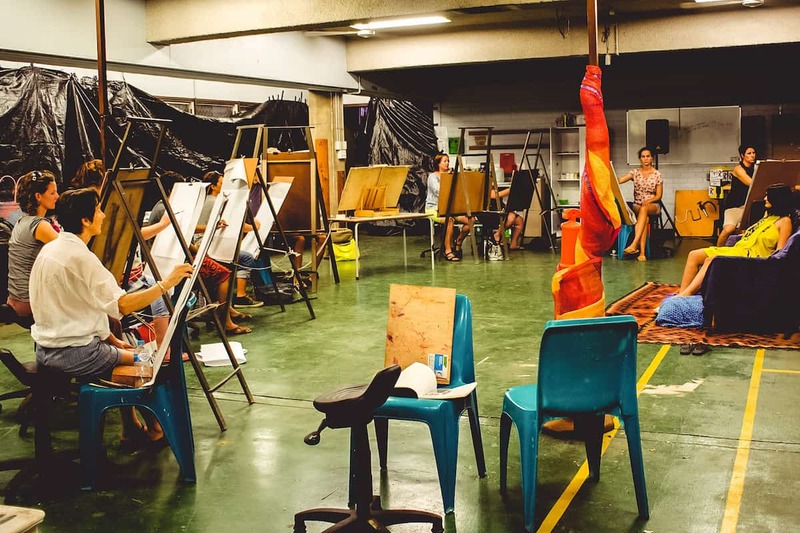 The Katherine Regional Arts Studio provides practical and affordable opportunities for the community to develop and practice their interest in the visual arts. 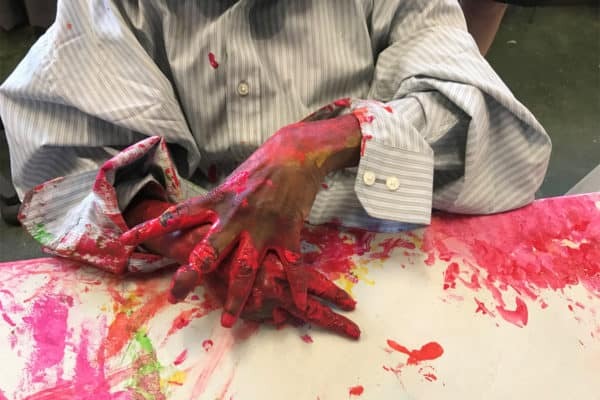 We offer workshops run by skilled artists and host Open Studio’s for self-guided practice. 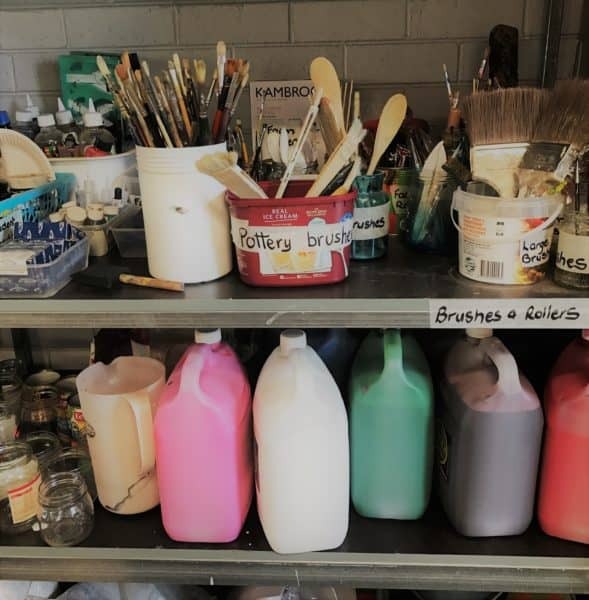 Our studio space includes screen-printing facilities, print press, kiln and wide variety of materials including paints, pastels and charcoals; clay and glazes; lino; and more! Our beautiful Solar Cinema is part of an international network of solar powered mobile cinemas. 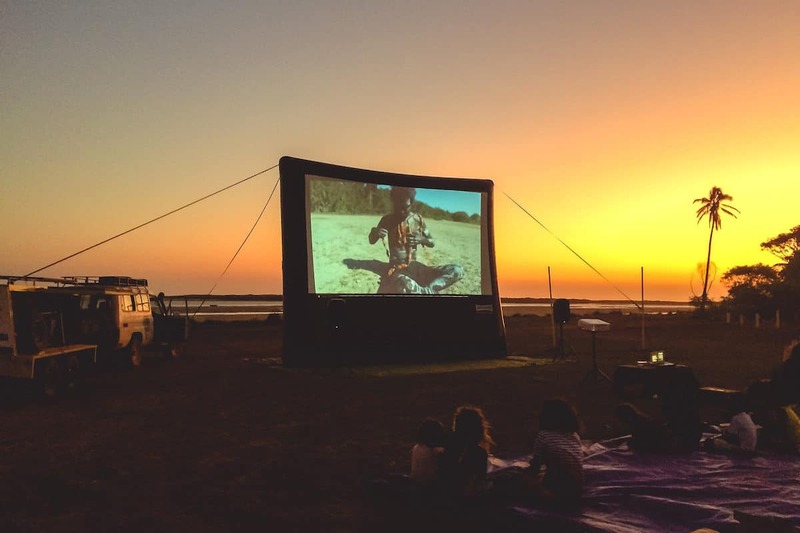 The Solar Cinema consists of a huge 7m x 5m inflatable screen which allows us to pack the trailer and take this beast to sites in Katherine, bush blocks, remote communities, and beyond!